In order to secure the quality pursued by our customers within our production line, we consolidate each and every process, division and staff. At the same time, we also have carefully incorporated various means to facilitate the easy, safe and sure work of our staff at every process of assembly. At the manufacturing process, we have created an overall framework that captures and shows the total flow of who is doing what at which process. We also conduct thorough control over our production system, by having an in-house certifying system for important processes such as welding, which obliges all those involved in the welding process to become qualified. Furthermore, we have a year-round training system for each employee, which allows each individual to upgrade his/her skills through both internal and external training. Many are employed locally, and the job retention ratio is high. 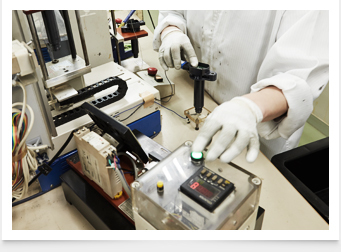 As a result, our expertise is accumulated internally, contributing to the production of our high-quality products. YEC’s ignition coils are produced by receiving strict checks at each process. All finished products are inspected at the final inspection process, to confirm their quality before shipping. 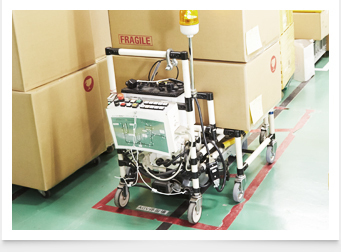 In order to make deliveries properly on the delivery date, the production plan is drawn up backwards from the date of delivery, regardless of the size of the order. 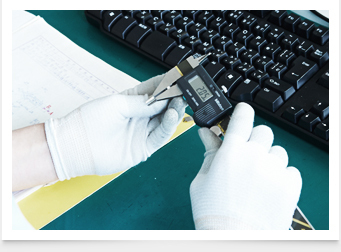 Our factory adopts a Kaizen Proposal System, and numerous kaizens of all sizes are conducted. A Kaizen Report Meeting is held once every three months with the attendance of the management, and those coming up with outstanding kaizen proposals are awarded in-house.